A trail system to rival all trail systems. The trails in Douglas and Bayfield Counties are very well maintained. The club we are members of (www.bruleriverriders.com) is responsible for maintaining and grooming 120 trail miles in the Northern part of Douglas County. A very nice day ride to the North can lead you to some scenic views of Lake Superior in Herbster, Cornucopia, Bayfield, or Port Wing (pictured below). 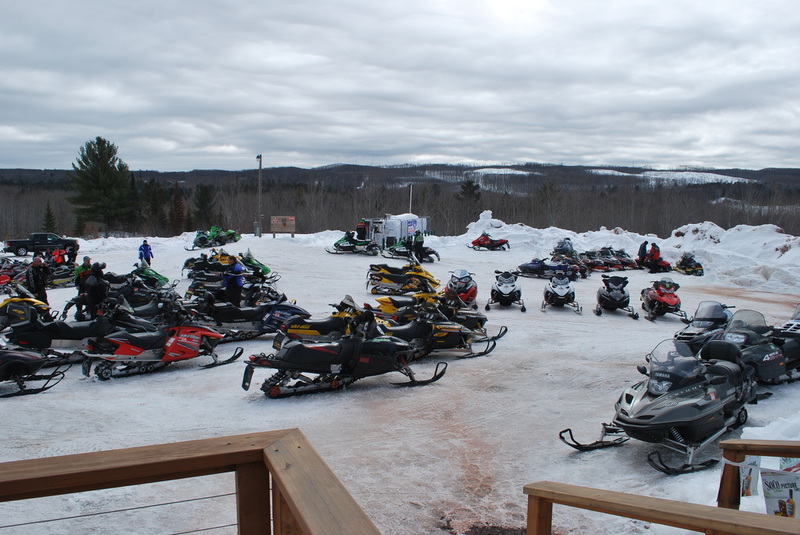 One of our favorite destinations is the Pub N' Grub in Washburn, WI. It is about a 130 round trip from Lake Nebagamon. 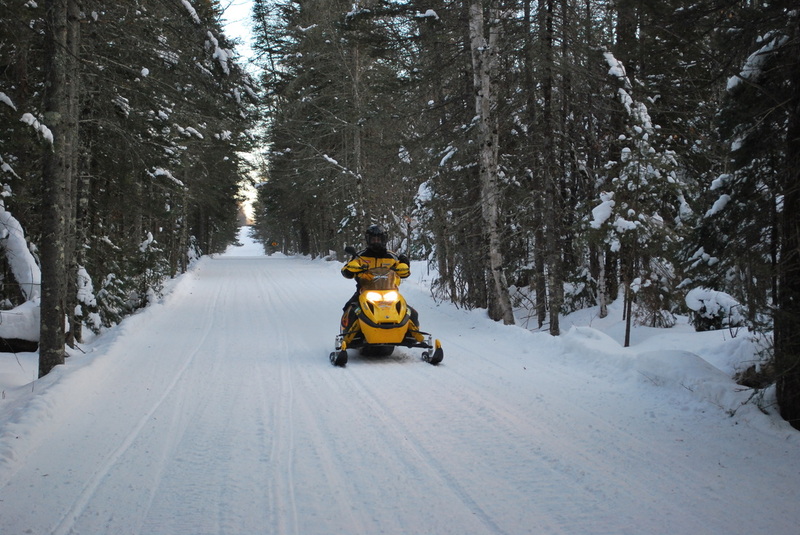 It is a very popular destination for snowmobilers and the trail system in that area. 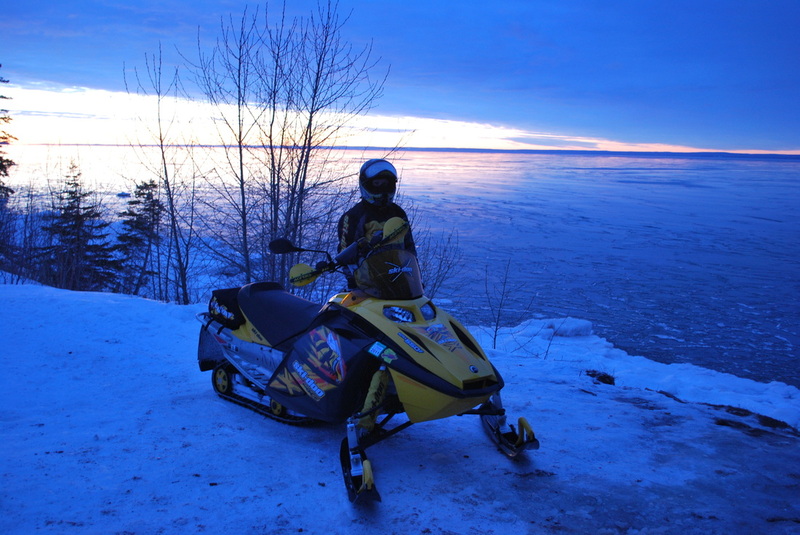 The snowmobiling in that area (the Northern Bayfield pennisula) is also superb.